Bitcoin is not illegal as per existing laws. As per media reports, a parliamentary committee is setup to look into the future legality of bitcoins and cryptocurrencies. Blockchain: It has been accepted worldwide that blockchain technology will be the future for financial institutions. 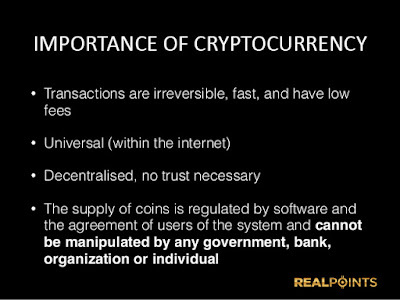 Blockchain cannot work without allowing all parts of the industry - mining and trading of blockchain tokens, that is cryptocurrencies. Fintech Hub: With its status as a tech hub, India has the potential to be a fintech hub by allowing innovation in future fintech technologies. We wish to develop a responsible industry around this revolutionary technology. Stop bad actors, not the technology: With infrastructure technologies like the Internet, the smartphone and cryptocurrencies, it makes far more economic sense to chase the bad actors (for example, ponzi schemes) rather than shutting down the technology. 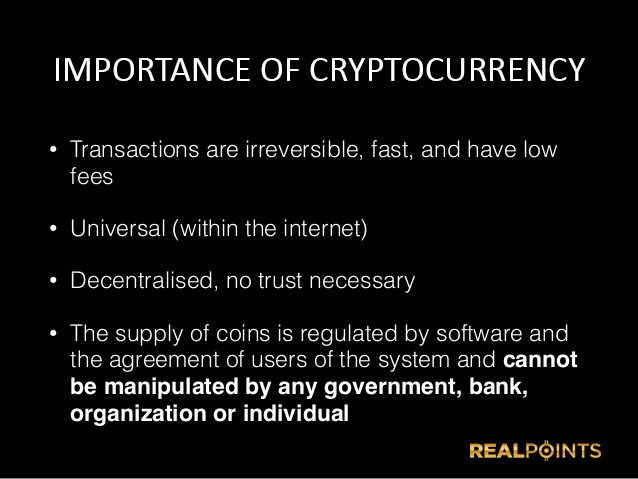 Cryptocurrencies will be available irrespective and the illegal users do not care about its legal status. Please do not take hasty steps and prevent innovation, economic activity and jobs. This will only stop good uses of cryptocurrencies. Let’s take a step ahead to legalise the use of cryptocurrency. An innovation for every human being.